Video is the hottest thing in content creation right now. According to the Content Marketing Institute, companies incorporating video into their content strategy see a whopping 41% more search traffic than companies that haven’t pivoted to video yet. Does this mean that you should ditch your plans for blogging, whitepapers, and other types of content? 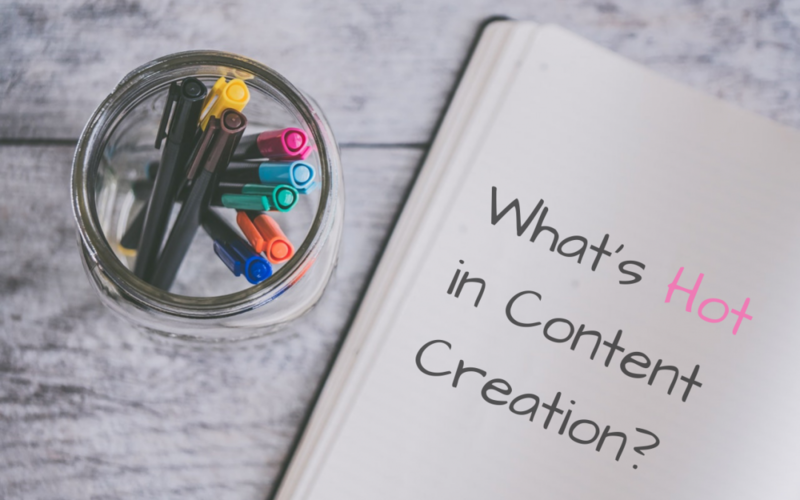 No, there’s still a place for written content as far as both search and consumption are concerned as there’s certain things you can do with written content that you can’t with video and vice versa. But as search indexes are now mobile-first and and mobile searches now comprise 51% of all searches, video content is rising in popularity as anyone can now see videos on their mobile devices anywhere they go. It’s also easier than ever to create, edit, and share high-quality videos with simple tools like iMovie that every iPhone is equipped with so you don’t even need to allocate a gigantic production budget out of the gate. Why are so many marketers moving to video? Thanks to changes in Google’s algorithms, relying on text and images alone doesn’t cut it anymore. Google snippets are now the most sought-after real estate and the easiest way to get one now is with a video. Make sure your thumbnail looks amazing and relevant to the topic! Even if your links don’t make it into the top few results, that appealing and relevant video thumbnail is more apt to get clicks. It’s no surprise that video is now converting more users by significant percentages compared to webpages that don’t have video content. Video content is not only hot and becoming more crucial to content marketing success, it’s also not monolithic. Live video streaming through a number of platforms like YouTube, SnapChat, Twitch, Facebook, and Livestream among others is now on par or even preferable to reading a brand’s social media posts. The live element also presents a sense of urgency and/or exclusivity that one doesn’t get with static video and other types of content that anyone can see. However, just like with static video you have to make sure that your live video is promoted well and serves some kind of purpose. Read: making videos isn’t just about engagement or brand awareness, is the goal of this particular video to shorten your sales cycle? Get more leads to convert? Build on the content for a particular product or topic, especially if you need to start one-upping your competition in this area? Images, written content, and social content are still an integral part of marketing strategy and aren’t going away anytime soon. But with the growing prevalence of video, it can no longer be ignored and shouldn’t be since it’s cheap and easy to start with quality mobile videos. Plus, it’s easy to find qualified freelance talent to help you with script writing, social promotions and landing page copy to go with your new videos, and content strategy to help you fit videos into your marketing process and brand goals.